WATCH RECORD BREAKER POWERED BY REEBOK LIVE! Record Breakers Powered by Reebok brings the world’s top powerlifters together in head-to-head competition, and this year you’ll be able to see all the action as it happens! 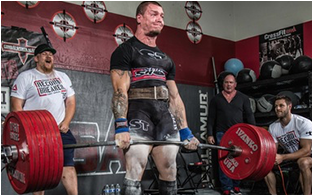 We’re live streaming the event from Dublin, California, to powerlifting fans around the world. 10% Off Entire Sling Shot Brand - Friday-Sunday. 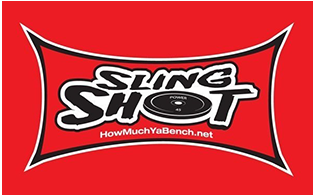 Protect yourself from the ravages of super heavy weights with high performance gear from Sling Shot. 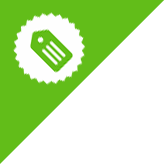 Stock up now with 10% off ALL sling shot products. Offer valid 11/4-11/6. 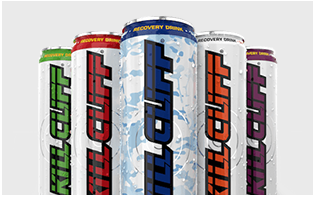 Kill Cliff’s four tasty recovery drinks are packed with enzymes, vitamins, minerals, and specially selected ingredients to promote repair after tough workouts. 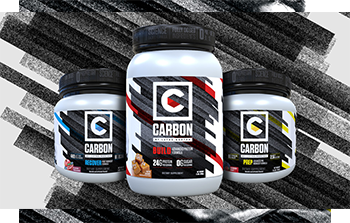 Backed by science and thoroughly tested, Carbon was developed by powerlifter Layne Norton to meet the muscle-building needs of heavy volume lifters. Get a sneak peek of the lifters who are about to make this year’s Record Breakers Powered by Reebok event epic.